$1 billion: The estimated amount of money lost already because of coffee rust. $5 million: The amount of money pouring into the Coffee Research Center today to stop the coffee rust. $10 million: The amount of money put into a similar campaign through a nonprofit initiative last year, which still has not stalled the epidemic. 500,000: The number of jobs the US government estimates could be lost by workers in coffee-producing countries. 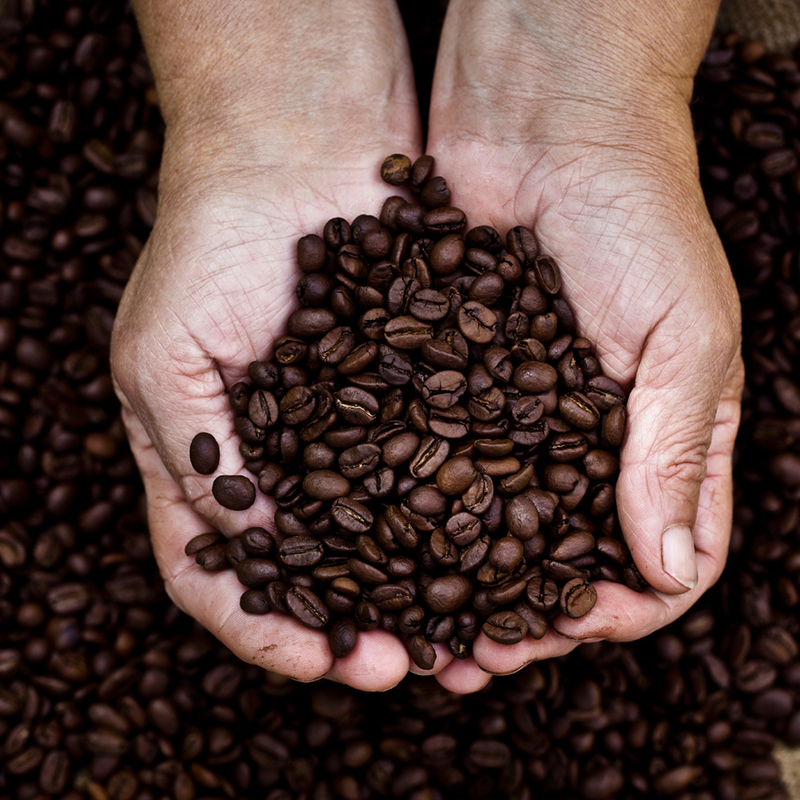 15-40%: The amount coffee production is expected to drop in affected countries.